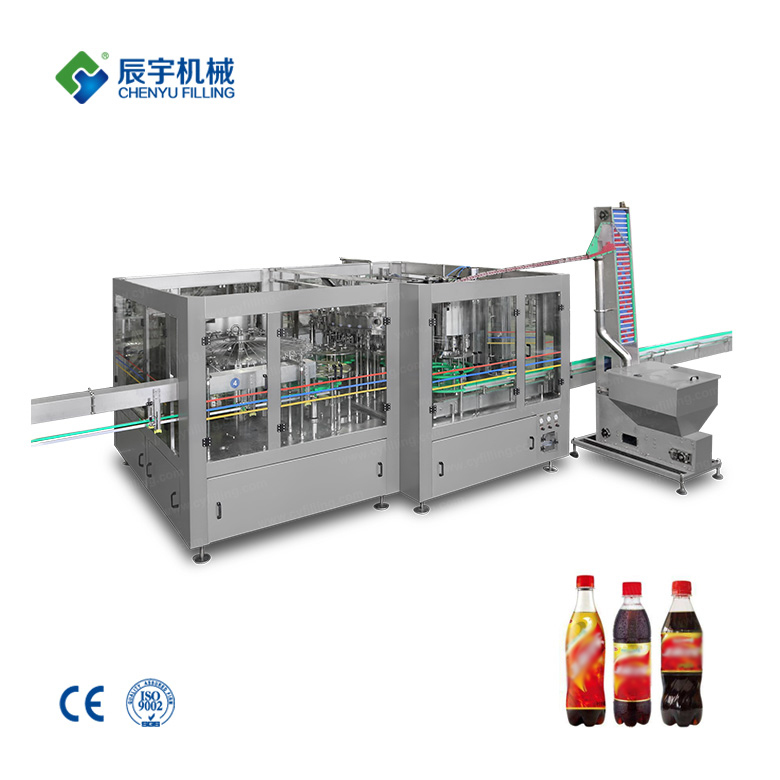 The hot melt adhesive labeling machine of Suzhou Chenyu Beverage Packaging Machinery Co., Ltd. is suitable for the pasting of continuous labeling. 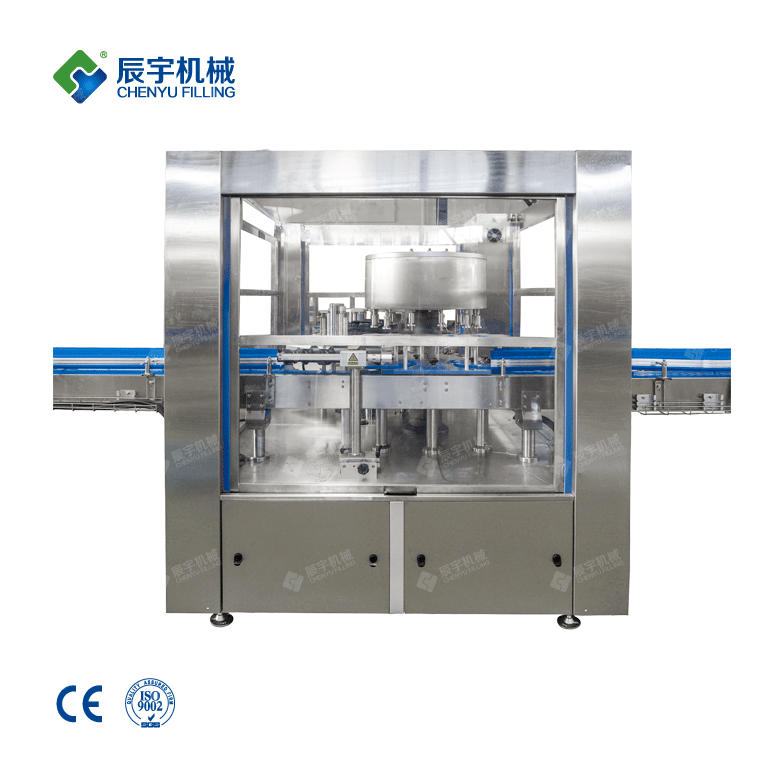 It adopts partial coating method, with low rubber consumption and low operating cost. 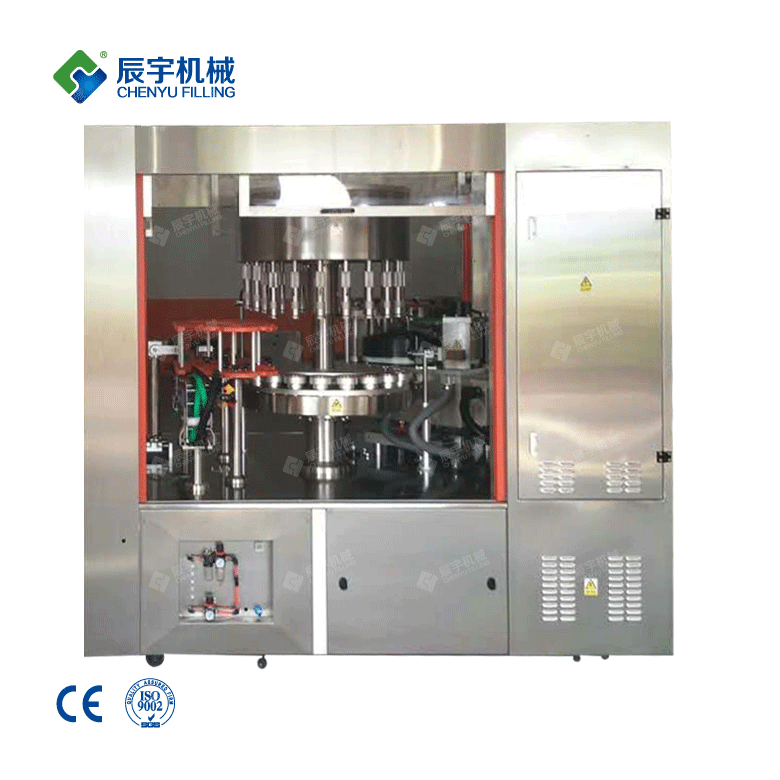 The hot melt adhesive labeling machine of Suzhou Chenyu Beverage Packaging Machinery Co., Ltd. is suitable for the pasting of continuous labeling. 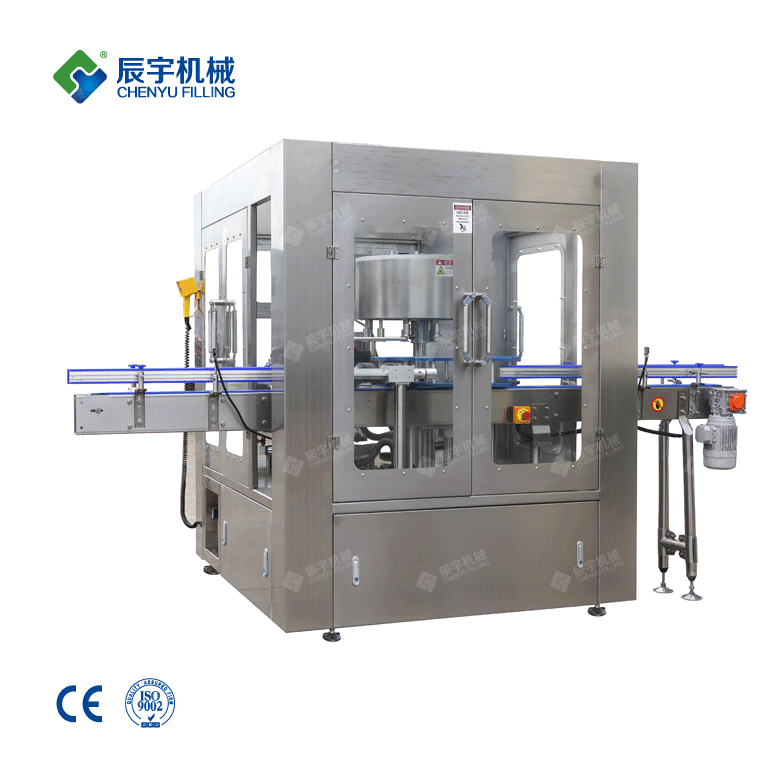 It adopts partial coating method, with low rubber consumption and low operating cost. 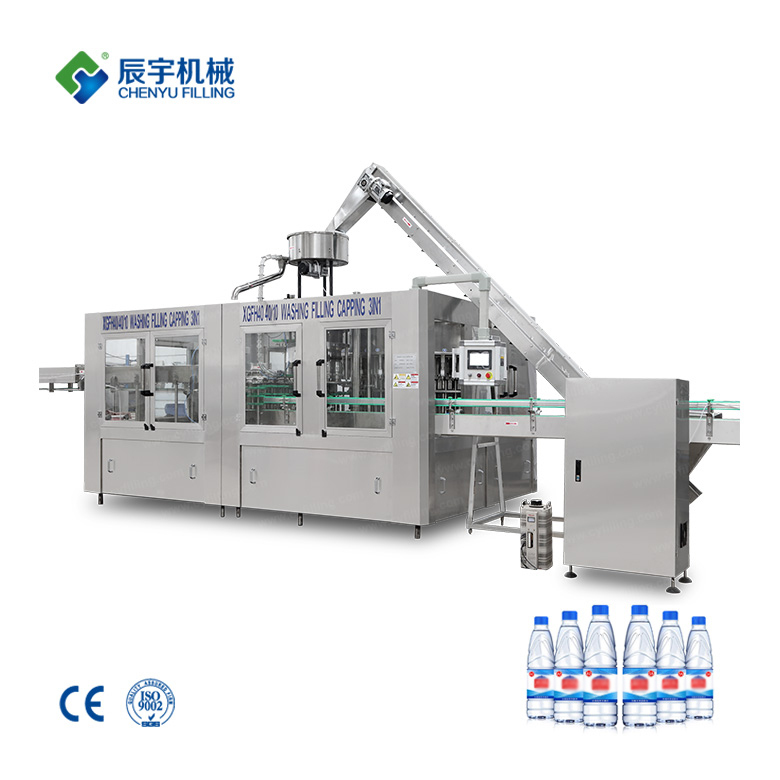 The production capacity can reach up to 30,000 bottles per hour. 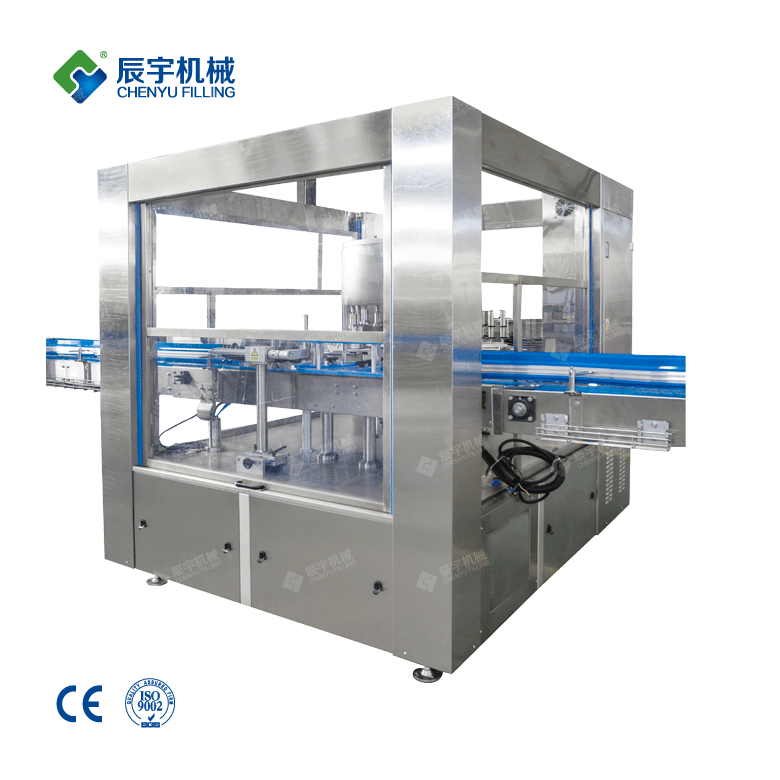 The hot melt adhesive labeling machine is a labeling machine that can be used for full circumference labeling. 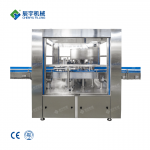 Widely used in various fields. 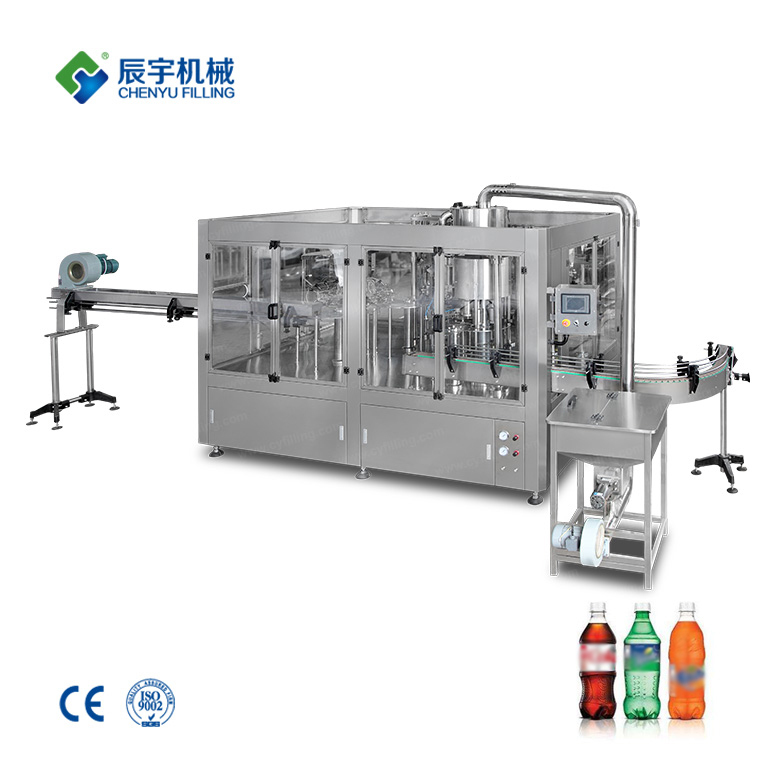 Hot-melt adhesive labeling machine is suitable for round, square, multi-edge cans, etc. for full-circle labeling. It can also be labelled for dissatisfaction with the whole week or the whole body. Hot melt adhesive labeling machine is widely used in the labeling of food and beverage, pesticide and chemical industry, paint and coating, medicine and health care industries. 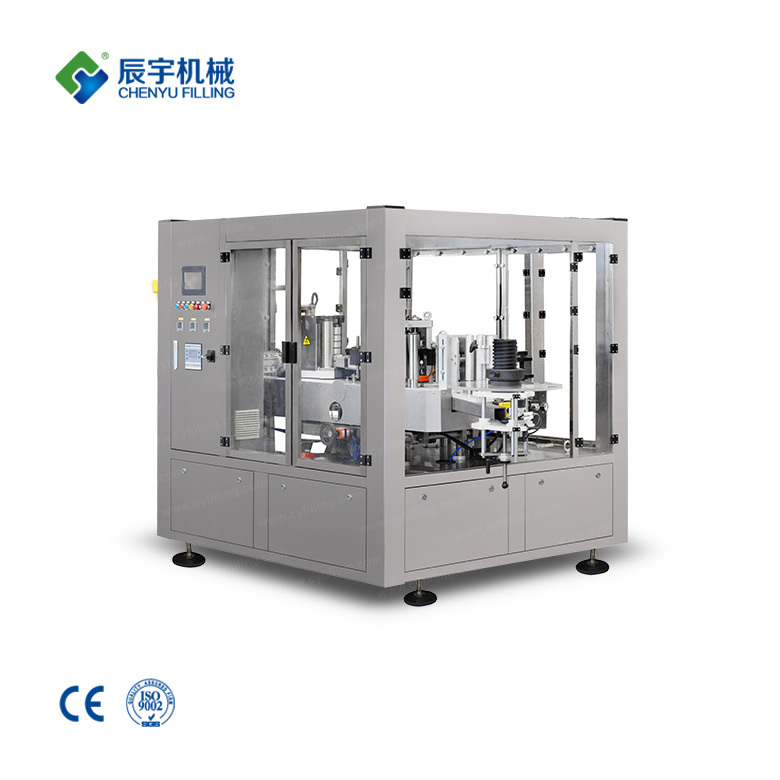 The hot-melt adhesive labeling machine has a complete cutting pattern and no deformation. It is always mesh-coated. 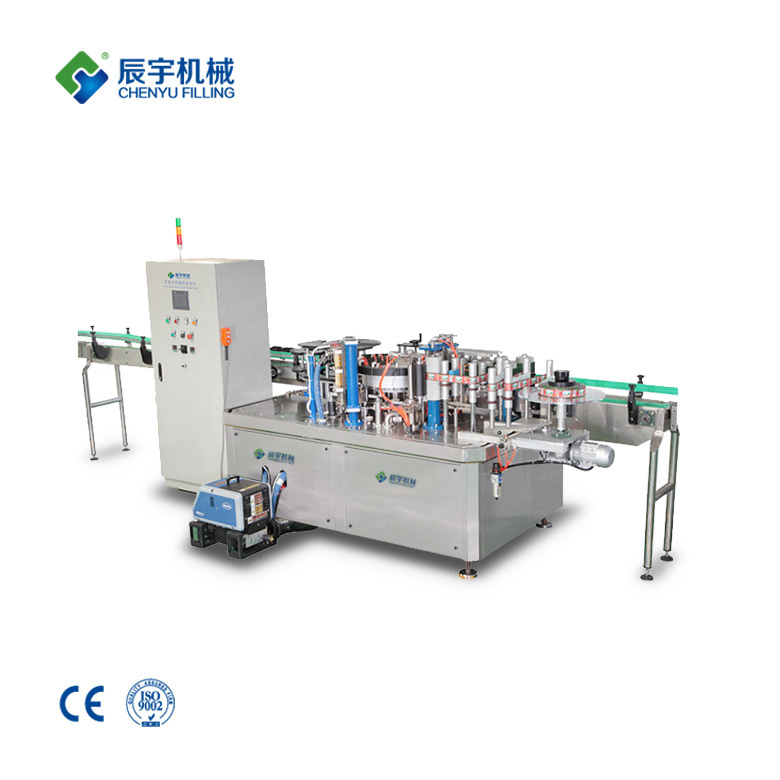 Compared with foreign full-spraying equipment, it saves 50% of hot melt, and the upper and lower mouth labels are not shrinking. 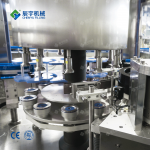 The overall labeling surface is smooth, the lap joint is free of misalignment, no leaking paste, no open glue. 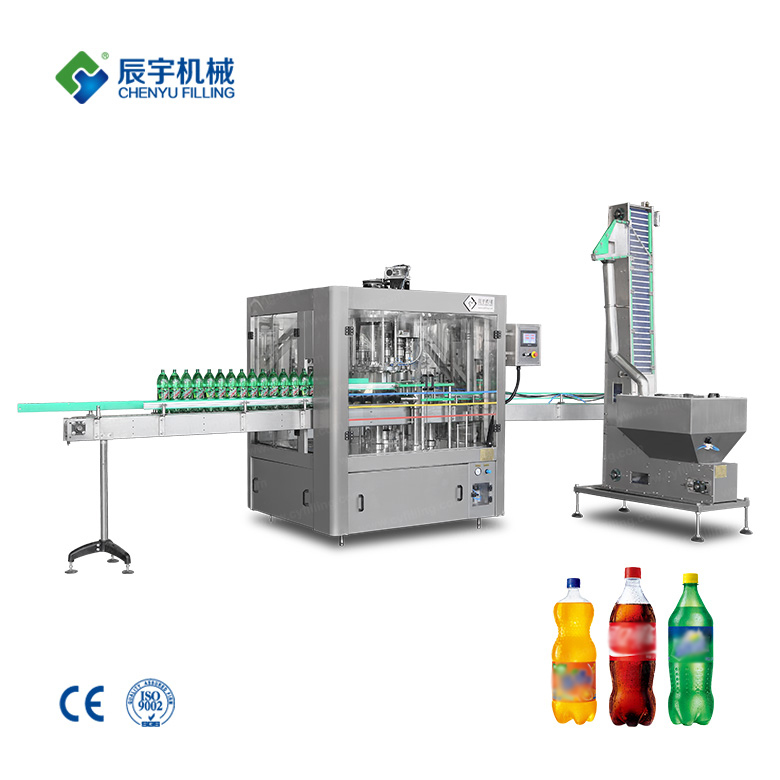 The labeling machine developed by Chenyu Beverage Packaging Machinery Co., Ltd. is high-speed and stable, and has a long service life: its unique dexterity and succinct design are unique in the industry. 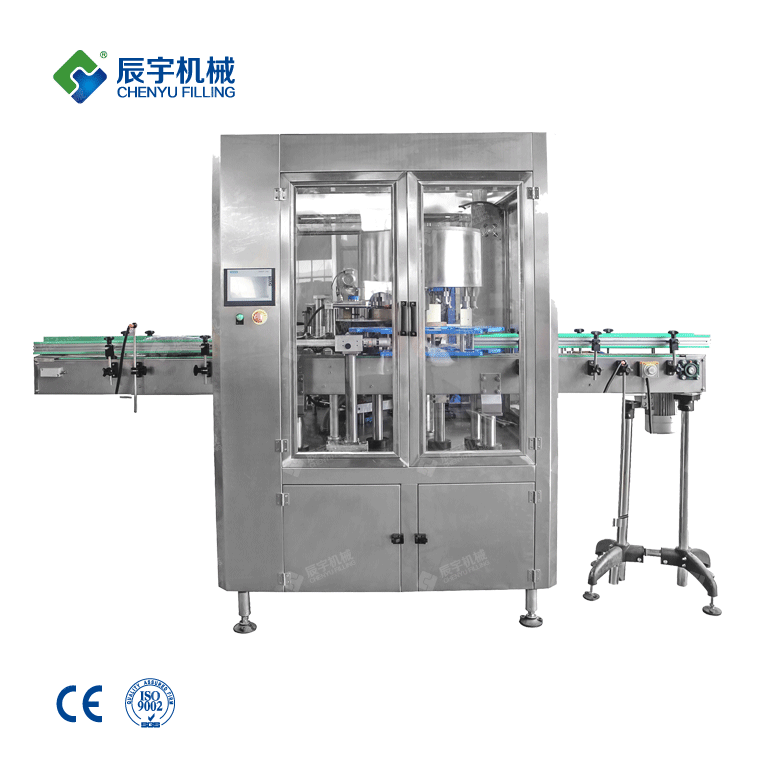 This unique design provides technical support for the high-speed operation of the sleeve labeling machine. Strong support. 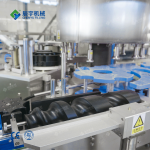 The spare parts are all world-renowned brands, especially the electrical control system, responsible for the users, responsible for their own reputation, all adopt the top products of the relevant industrial control industry, fundamentally guarantee the quality and performance of the equipment, and its unique closed design In the operation process, not only to the operator, but also to the equipment system itself also has a good protection, greatly extending the service life of the equipment. 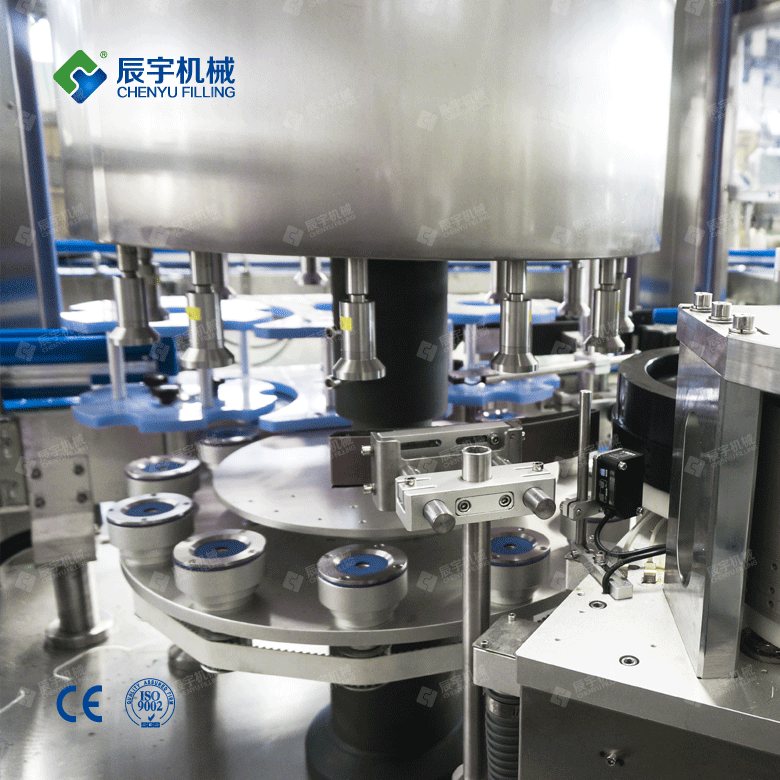 Good safety performance: The new sleeve labeling machine fully embodies the design concept of human-machine harmony in the design process. 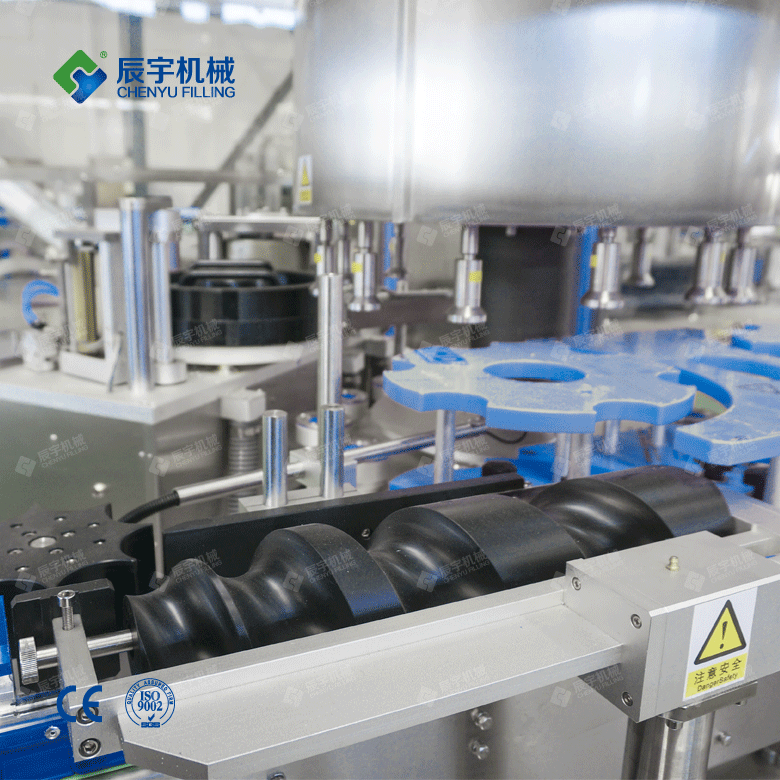 During the operation and production process of the equipment, it is always under a unique design protection system. 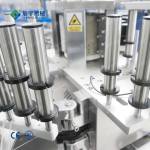 If human beings bring safety hazards due to improper operation, The safety system is automatically detected and immediately stopped, and must be restored and passed the test approval to continue.